Opening times Mon–Wed & Fri 9.30am–5pm; Thu 9.30am–7.30pm; Sat noon–4pm; individual events may vary. Glasgow Women’s Library is the only resource of its kind in Scotland. As well as a lending library, they house a treasure trove of historical and contemporary artifacts and archive materials that celebrate the lives, histories and achievements of women. They support women in Scotland through a range of services and programmes and host over 200 events and activities each year. If arriving by bus take the 18, 43, 46, 64, 65, 164, 263 or 2 to London Road/Bridgeton Cross. The closest railway station to the Library is Bridgeton station and the website offers a range of cycling routes from various locations across the city. 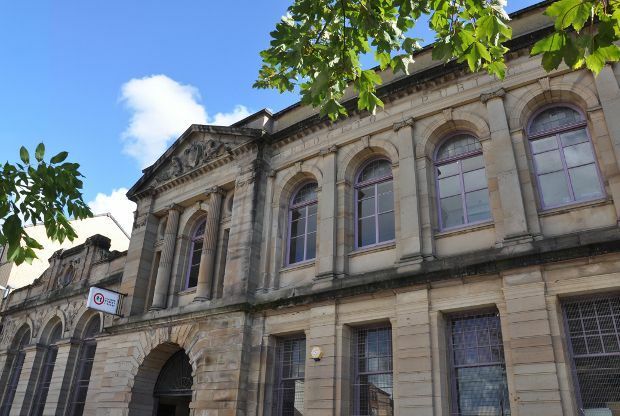 As the only accredited museum dedicated to women's history in the UK, Glasgow Women's Library is more than a library, is not just for women and reaches out far beyond its base in the east end of Glasgow.